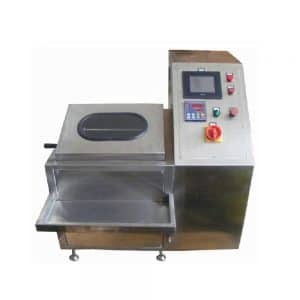 Textile Medium-Batch Dyeing Machine also called mini dyeing machine, is an electromagnetic heating dyeing machine. Its unique design of simultaneously moving fabric and dye liquor realizes sufficient permeability of dye liquor to fabrics and achieves uniform coloring in the tension-free environment. 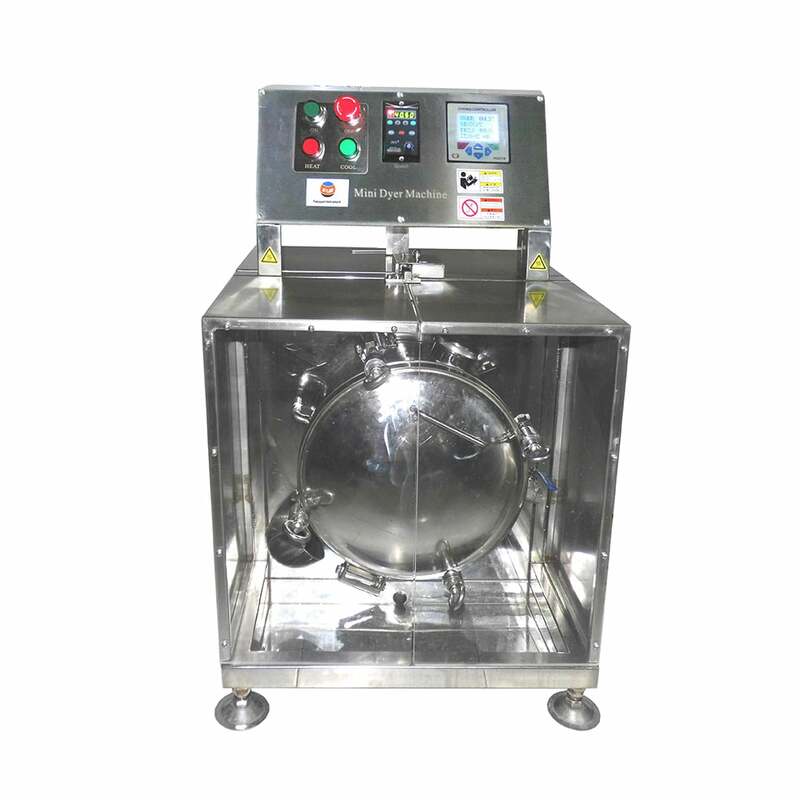 Textile Medium-Batch Dyeing Machine is a state of the art dyeing instrument. This unit produces more accurate lab sample dyeing with level and re-producible results with a low liquor ratio for diverse fibers. 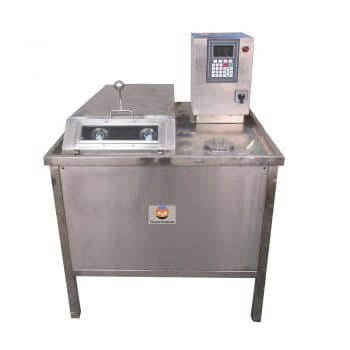 Textile Medium-Batch Dyeing Machine is an electromagnetic heating dyeing machine.Owing to the characteristics of simple operation, electricity saving, no requirement of steam, precise temperature control and ultra low liquor ratio, it can improve the color accuracy of dyeing, save dyeing cost for dyeing factories and material cost for garment factories and can check dyeing ability of gray fabrics for fabric manufacturing factories. Program on the controller according to your dye requirement. Users can set the heating rate, temperature, temperature holding time by themselves. It is better to set the heating speed between 1-3℃/min. 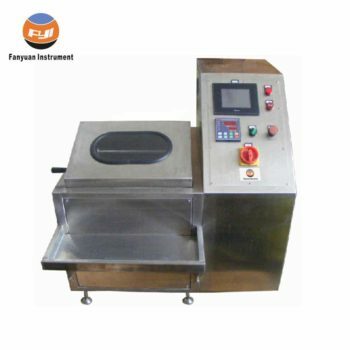 Other parameters such as CORRECTION-TEMP, KEEP-TEMP-AD, LOWER-LIMIT, UPPER-LIMIT, PROPORTIONAL, INTEGRAL, DIFFERENTIAL are not allowed to be modified by users, otherwise We are not responsible for the temperature inaccuracy. 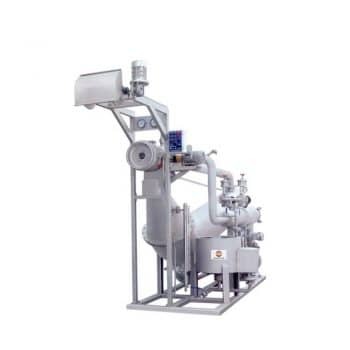 If you need more information about Textile Medium-Batch Dyeing Machine, Please contact with us.